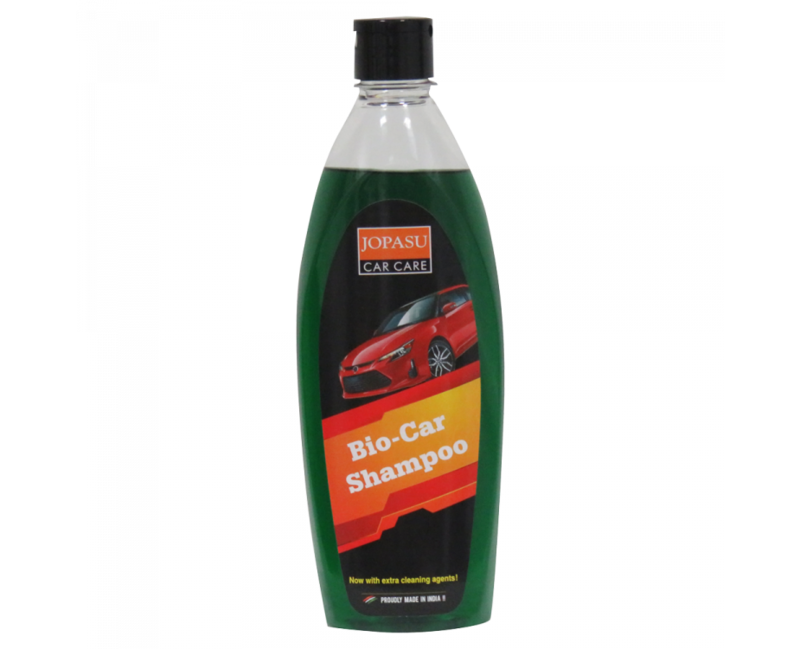 A highly concentrated, bio-degradable, thick, aqua-green liquid shampoo features rich stable foam that lifts and holds dirt in suspension allowing easy film free rinsing. Eco friendly due to bio-degradability. Low usage cost, as it is highly concentrated and mixes with water. Does not strip wax protection and is safe for all paint types due to its pH balanced formulation and non-streaking properties. Saves time and effort because, it's super high foam lifts and holds dirt in suspension and promotes a film-free rinsing. Mix 1 part of product with 300 parts of water (20ml shampoo in 6L water). Rinse the vehicle with fresh water from top to down for freeing up loose dirt and silt, so that it doesn’t get caught in the wash mitt thereby marring the surface. Agitate the shampoo with a wash mitt and apply it to the top of the vehicle, then proceeding downwards on remaining parts including the wheel wells (Use a separate wash mitt for wheels). 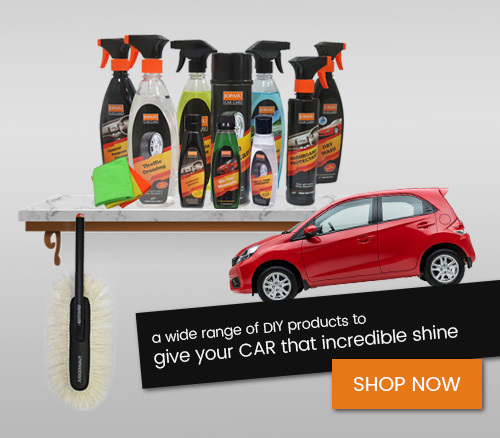 Rinse the vehicle from top to down again using low pressure washer. Remove any excess water by Jopasu Magic Wipe Microfiber. 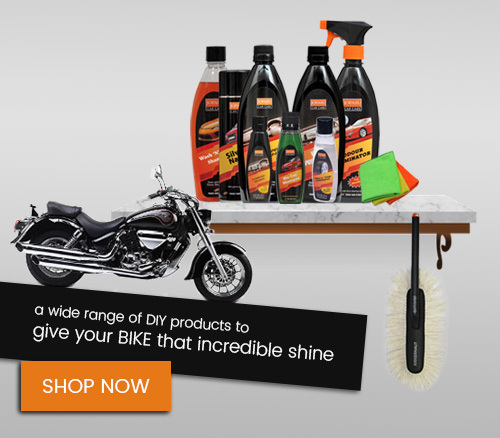 Ensure vehicle is not under direct sunlight while washing. Mix the shampoo and water as directed. Too much concentrated shampoo may lead to unwanted streaking.